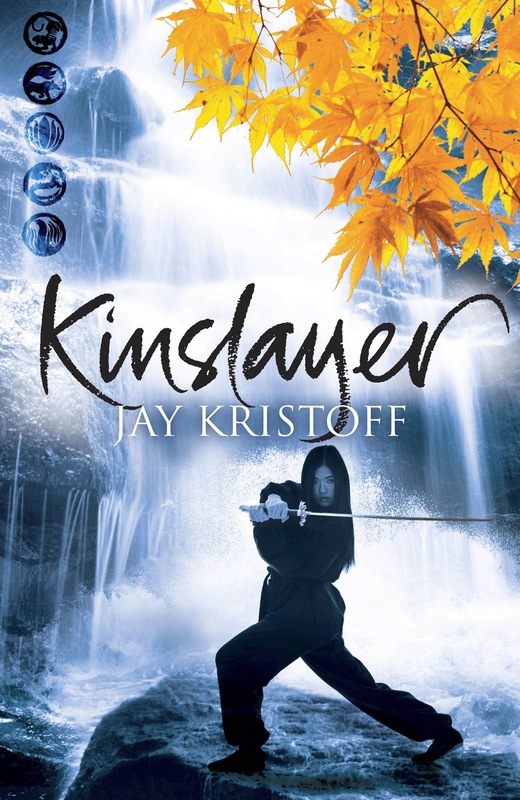 Kinslayer will be releasing in September 17, 2013. Name Yukiko’s winged best friend and companion? I adore these covers! I think I like the font of the UK version more but the US version is just epic overall. must haz the precious. must read the precious. I really like it, especially with all the green! I am not fond of the UK cover but the US one is GORGEOUS! I love the US covers for this series. They are epic!! I like the US cover. The color and intensity are amazing. The UK is also nice, but lacks the power of the other. I love the US covers. They remind me of mangas.